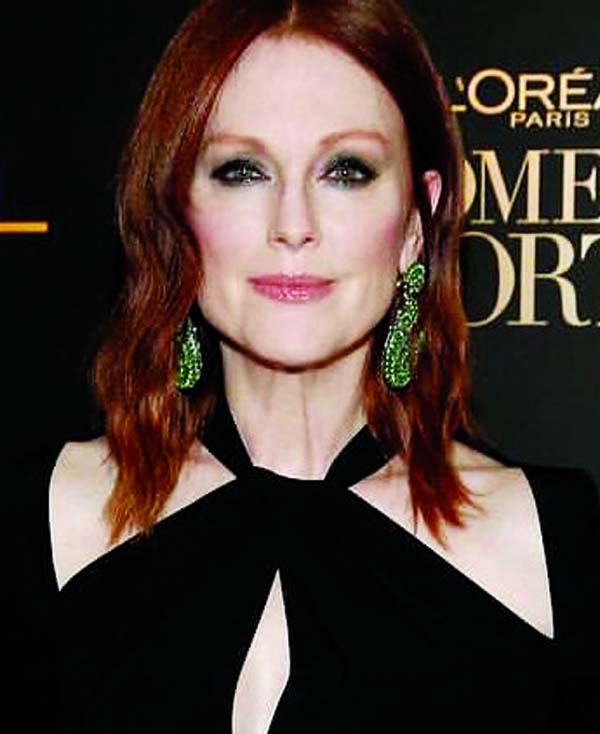 Author Stephen King has adapted Lisey's Story, a personal favourite of his books, for a series, which will feature Julianne Moore in the eponymous role. Based on the psychological thriller, it will be an eight-episode series for Apple TV, reported EW. The "dark love story" revolves around Lisey Landon, a widow who is finally cleaning out the belongings of her novelist husband two years after his death. Finally deciding to let go of his possessions leads her to confront the dead man's past, their life together, and puts her in conflict with a disturbed fan who is obsessed with his writing.